Sending immediate, temporary and fun status updates to your friends is what Snapchat’s all about. It can be really captivating, but even the most dedicated Snapchatters sometimes may come to a decision of taking a break from snapping and chatting. Top it up with security and privacy vulnerabilities the app may bring you, and you’ll have a few decent reasons to cut ties with the app. Sounds familiar? 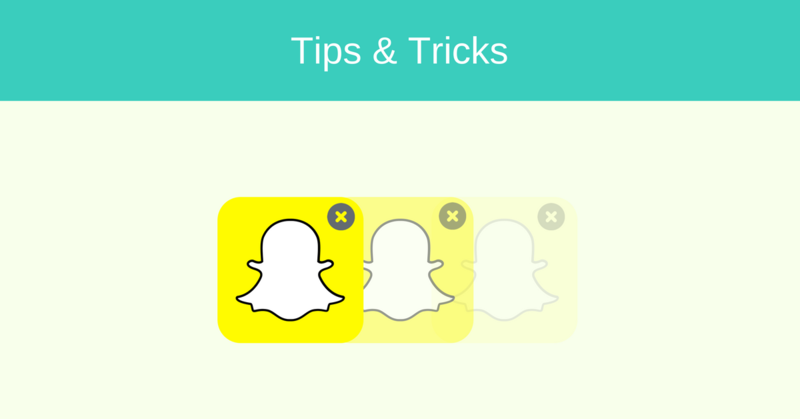 Read on to learn how to permanently delete a Snapchat account. The ephemeral nature of Snapchat makes it stand out in the crowd of instant messaging (IM) apps. In the world of Snapchat, the messages, or snaps, are photos and videos enhanced with filters, captions and stickers. They are supposed to be self-destructive – that is, after the receiver views the snap, it is gone forever. The app supports traditional messages as well (it’s the app’s Chat section), and they are also temporary. Chatting without leaving a history is one of the features that made Snapchat so popular, especially among younger audiences. However, these disappearing messages might be providing nothing more than a false sense of privacy. As it appeared, if you’re concerned about your privacy online, you should think twice before continuing taking snaps. The Amnesty International, a human rights organization, have published a report on how popular IM services treat users’ privacy, how well they handle communications’ encryption and how transparent they are to users. Snapchat got placed among the companies placed lowest in the ranking, mostly due to its failing to deploy end-to-end encryption. According to the Amnesty International, Snapchat fails to provide clear information regarding the threat of state surveillance to users’ data and the way it uses encryption to protect Snapchatters’ privacy. Moreover, there has been a serious incident in the past that has shaken up Snapchat’s privacy illusion. In 2014, thousands of random intimate pictures and videos of Snapchat users were hacked and posted online. The victims of this security breach, dubbed ‘Snappening’, were users of an unauthorized third-party app, but this doesn’t justify Snapchat itself in any way – instead, it raises serious security concerns about the company’s powers to protect its’ users. When it comes to personal information security, end-to-end encryption (E2EE) is a feature you should look for in an instant messaging app. The end-to-end encryption makes your communications secure from interceptions by unwanted snoopers. When you send a message, it goes through a two-way journey: firstly it travels to a Snapchat server and only then to the intended recipient. E2EE turns the message data into scrambled gibberish and keeps the message encrypted all the way, even when it is stored on the server. This way, only the sender and the receiver can access the message. They are, but not end-to-end. As noted by the Amnesty International, Snapchat uses the so-called encryption-in-transit. It means that the message is encrypted while on its’ way, but decrypted when it reaches the server. All messages stored on a server can be accessed by its’ owner. What does it signal to Snapchatters? In certain cases, the company may retrieve the content of chats and snaps, this way putting users’ privacy and security at risk. This especially applies to unopened chats and snaps, as they are stored on Snapchat’s servers for or until they are opened. 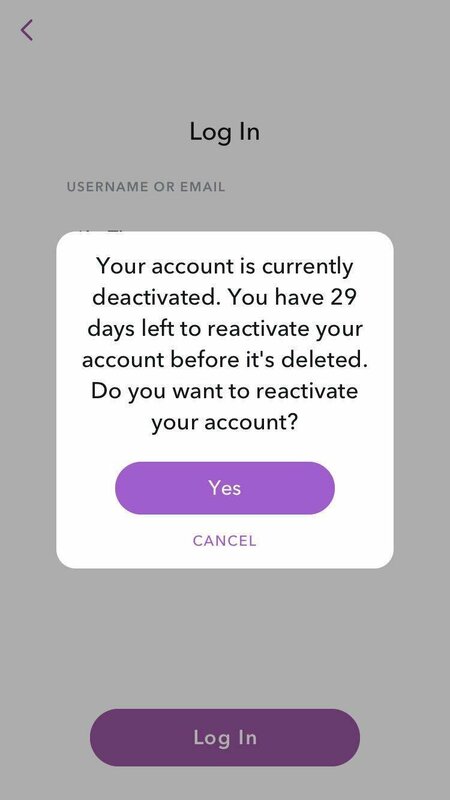 All things considered, if you are still determined to abandon Snapchat, deactivating your account is the first thing to do. However, you will need use a web browser, since there’s no option to delete your account from the app. Follow these steps that will guide you through the process. 1. Go to the Snapchat login page in your browser of choice. 3. Check the box to confirm that you are not a robot. 5. On the next page, re-enter your username and password. 6. Click the Continue button. Once you hit the button, your account will be deactivated. An account deletion confirmation email will pop into your inbox. Now you will no longer be visible on Snapchat, and your friends won’t be able to contact you via app. Is there a way to reactivate your Snapchat account? 1. 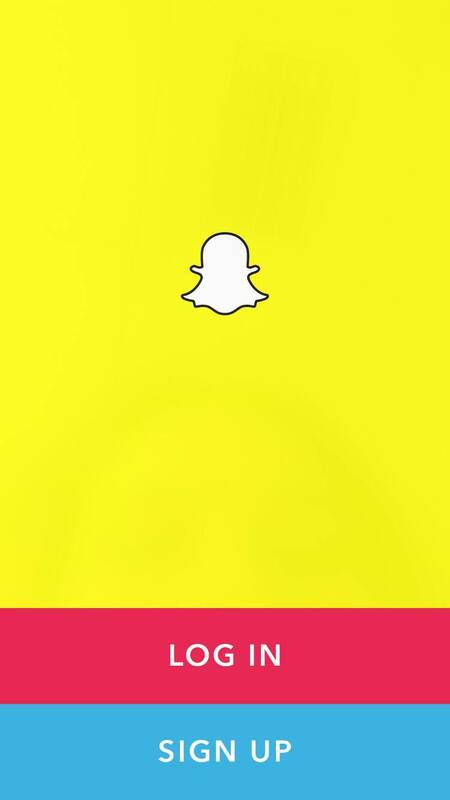 Open the Snapchat app on your mobile device. 2. 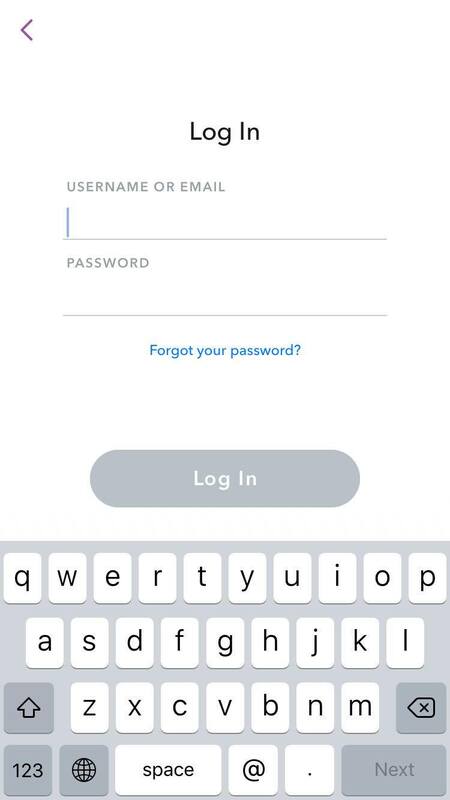 Enter your username and password like you’d normally do. 3. Hit Yes to confirm that you want to reactivate your account. 5. Log in entering your username and password as usual. Hello again, Snapchat! 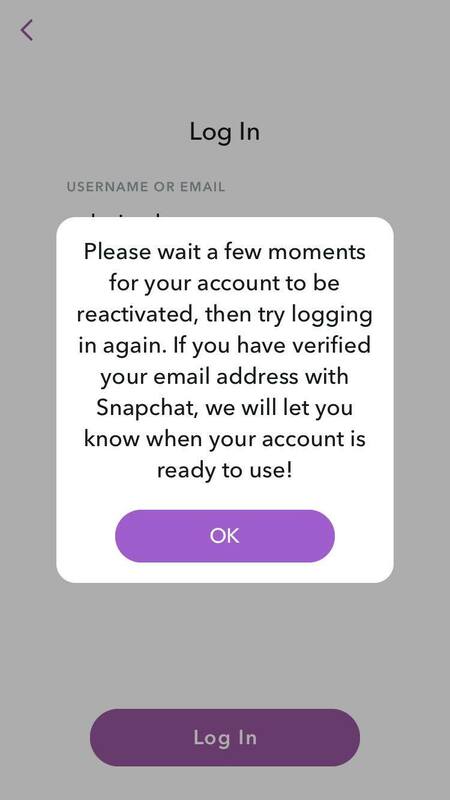 In order to delete your Snapchat account permanently, all you have to do is keep away from the app by not logging into your account for 30 days from deactivation. After this period, your Snapchat account will be gone forever. How does a VPN protect you on public Wi-Fi?